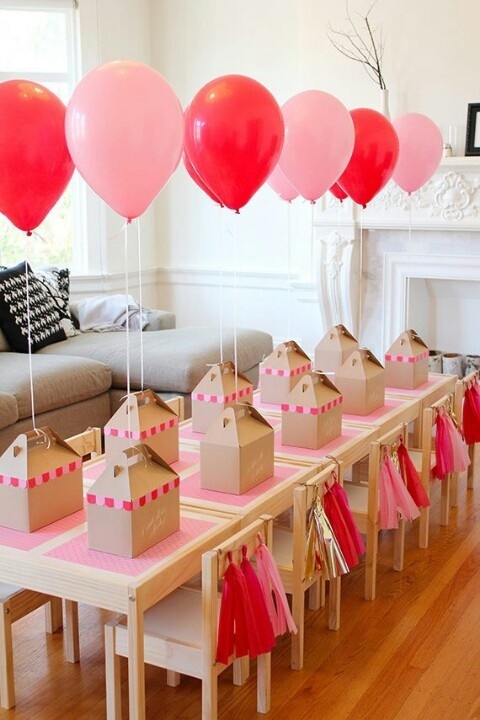 There are so many ideas and options when it comes to feeding children at a birthday party. Being a full time children’s entertainer i have been to thousands of parties and seen everything from a packet of crisps and a biscuit to fully catered three course lunches with everything in between! No one wants the children to go home hungry but the number of times I see a table covered in a mound of food that will never get eaten is heart breaking. Plan you party around a natural meal time. This is why I have two time slots for parties, Lunchtime 11-1 or tea time 3-5 this way the children don’t turn up either too hungry, to enjoy the first part of the party or too full, so they don’t want to eat. 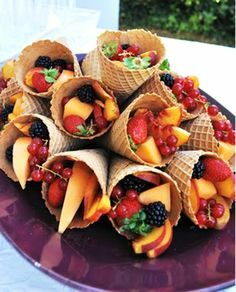 Birthday Party Food Serving Ideas. 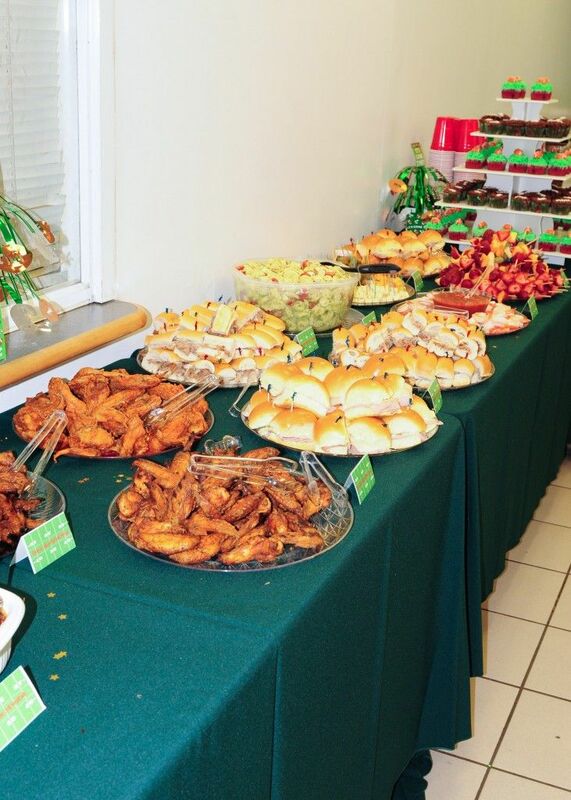 With a buffet, all the food is placed in front of the children for them to help themselves to what ever they would like, you can help the children choose some savoury items first or you could leave the sweet items until at least some of the sandwiches have been eaten! Keep the food to small portions, Bite sized sandwiches are much more likely to be eaten. 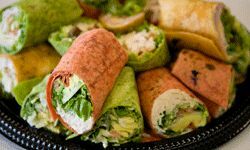 Buffets can be overwhelming for children and you also need to look out for children with allergies or special dietary needs. Pizza tends to be popular with children, and adults. Small portions with either chips or maybe some salad will almost certainly be eaten. 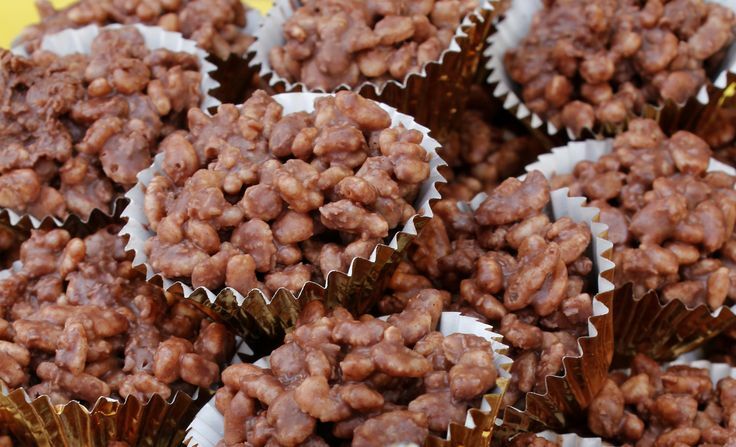 You can follow this up with jelly and ice cream or a cup cake. You could also order fast food to be delivered! although this can work out quite expensive. By placing a sandwich or two, a small portion of crisps, maybe a few carrot and cucumber sticks into a party food box, all the children have the same and they are not distracted by what else is on the table. Food boxes will probably leave you with fewer leftover and less mess! Sweet items can be put in the box or can be served as a separate course! 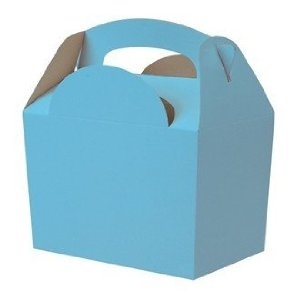 You can but simple boxes and dress them up, you can also name the boxes so any children with allergies or special dietary need get the right box. 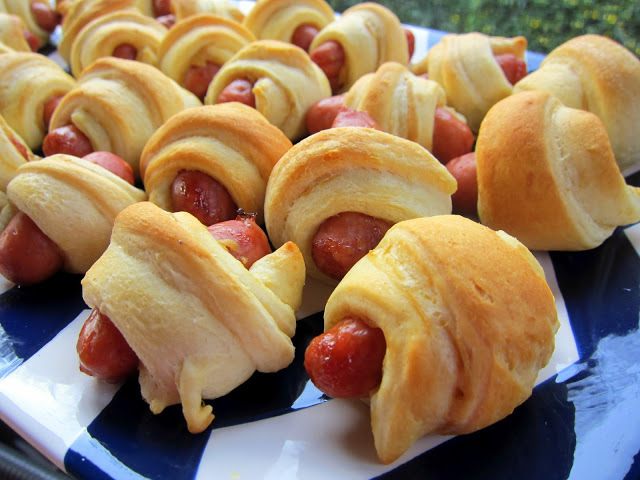 For more ideas on food for your party it is worth looking at Pinterest. For fantastic ideas for the perfect birthday cake, whatever your budget, go to my Birthday Cake page.